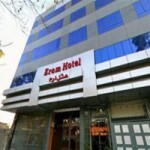 The 3-star Shiraz Arg Hotel is located near Khoshk River that runs along several main streets and boulevards in Shiraz. As Zand Street is also near, you will have easy access to different transport methods and can get to many tourist spots and the main attractions of the city very easily. 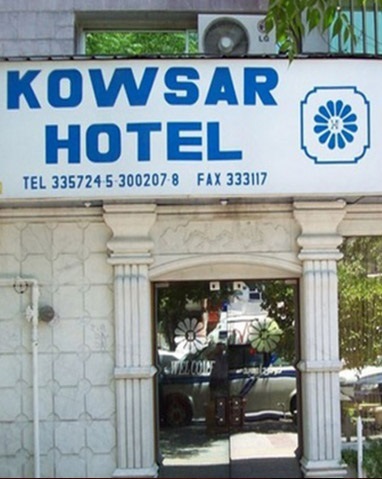 Even if you are traveling for business purposes, this centrally located hotel will be a good place to stay at for your convenience. 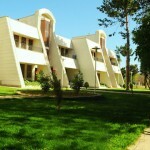 Shiraz Arg Hotel was first built back in 1991 but it has been renovated several times since then. As a result, you will see a cool mixture of traditional and modern architecture and facilities. 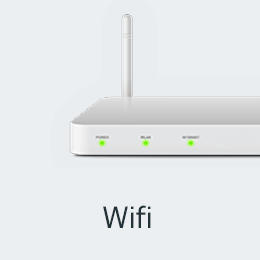 By booking a room in this hotel, you will have an access to Wi-Fi in different areas including your room. You can also relax on your comfortable bed or the armchairs in your room. 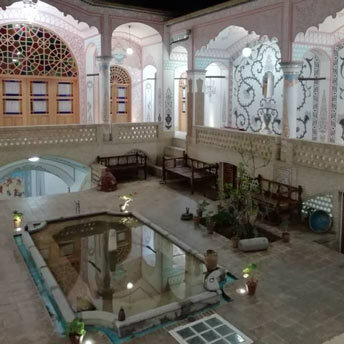 Enjoy the peace after a day of walking in the near Vakil Bazaar or marveling at the beautiful Nasir-Ol Molk Mosque, Karim Khan Citadel, Tomb of Hafez, and several other touristic spots are also nearby and practically in the walking distance. Good news for those who are traveling with their kids! 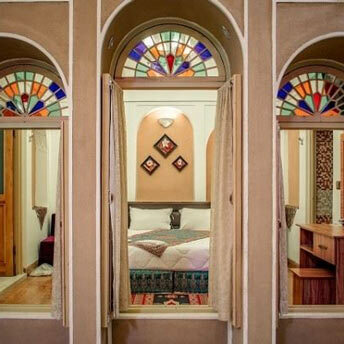 Shiraz Arg Hotel is a kid-friendly hotel and it does not include any costs for kids under 5 years old. 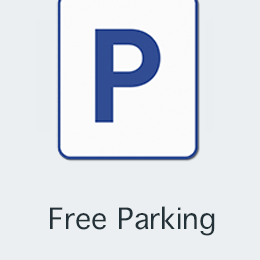 During your stay, you will have access to free parking and a restaurant with great local food and many different options for the main course and dessert, in addition to the minibar and the tea-maker in your own room. 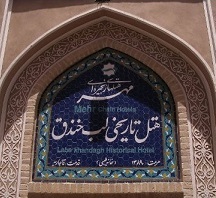 Moreover, Shiraz Arg Hotel is B&B and you will have a fresh breakfast every morning. There is also a coffee shop with a relaxing environment that offers different beverage and snack options. 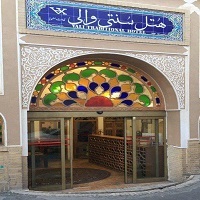 In Shiraz Arg Hotel, there are single, double, twin, triple and quad rooms available. The amenities that the rooms offer include large screen TV, refrigerator, telephone and safe box. The general facilities of the hotel are an elevator, fire escape, luggage room, and net café. Furthermore, the services that Shiraz Arg hotel provides its guests with are laundry, shoe shining machine, taxi service, and room service. 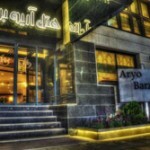 Make an online reservation for a stay at Shiraz Arg Hotel here on Apochi. 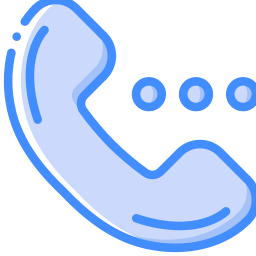 We are available 24 hours a day and would be grateful to be of an effective help. 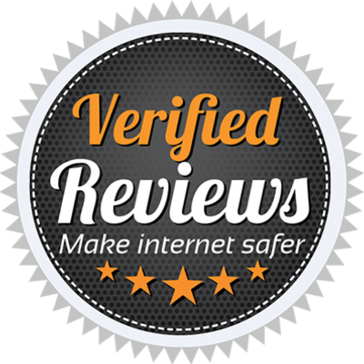 Book Shiraz Arg Hotel Online!